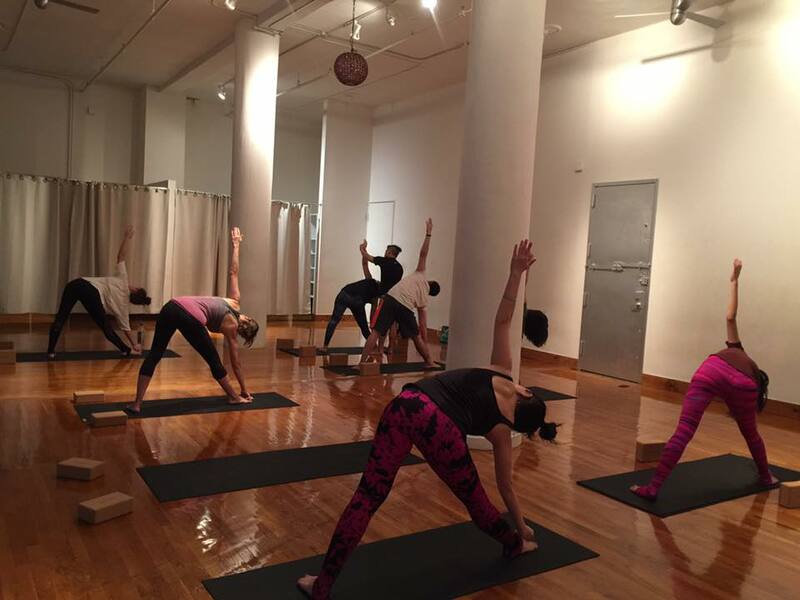 We are a Yoga studio centrally located in the heart of SoHo. It features 1500 sq. feet of open space and hardwood floors. We have blankets, blocks, and yoga mats for use. 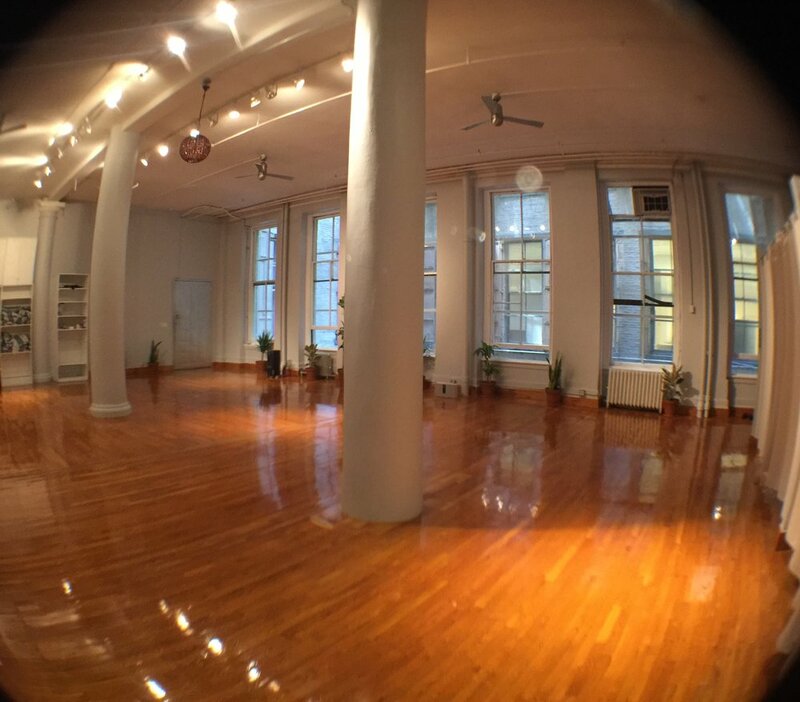 The studio has intermittent availability throughout the week, and can comfortably fit 50 yoga mats, and over 200 people standing. Rentals are by the hour and subject to availability.